Moving house could be quite stressful without the right skills and prior knowledge on moving, to or from Harlow. Those who have moved before can attest to the fact that it can be nerve wrecking while at the same time quite a great experience to learn. Good organisation and management of not only time but also the process of moving is for sure a must have skill in requirement. We Relocate Removal Co Ltd, the most stable moving company of all time in Harlow are here to ease the process for you using our skills and long term experience in moving houses. We have helped move lots of families to and from Harlow since we began. Get your quotation now free of charge simply by contacting us. Packing before moving is always necessary while at the same time very time consuming and while most families don’t have enough manpower to complete the packing process in time, we Relocate Removal Co Ltd in Harlow offer these services to you at an affordable price. Our staff are trained and experienced in packing items in your home like beds and other furniture in the right way. We also help ease the stress while also saving time. Some families also seek to keep some of their things in our storages while they wait to settle into their new property around the Harlow area which we do at good prices to allow you to settle into your new home in your own time. Expert house removals from Relocate Removal Co.
We, Relocate Removal Co Ltd take very good care of all your things during the whole moving process. We pack carefully to ensure that everything is in order and to avoid breakages. To totally avoid this we have a premium packing service to make sure that all fragile items are well wrapped for extra care. 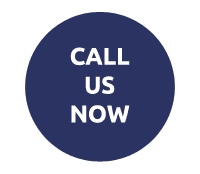 Our Harlow house removal experts highly value and prioritize your needs and we are here to make moving in or out of Harlow is incredibly easy for you. We are well equipped with enough well trained staff and vehicles to suit all our customers’ needs. 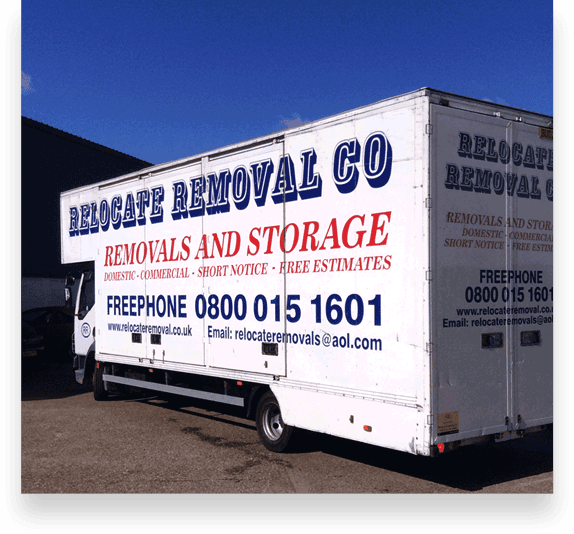 Call today for an easy and stress- free moving experience from Relocate Removal Co Ltd in Harlow. Helping clients in House Removals Romford House Removals Brentwood House Removals Rayleigh House Removals Wickford House Removals Basildon House Removals Southend On Sea House Removals Benfleet House Removals Billericay House Removals Chelmsford House Removals Grays House Removals Colchester House Removals Harlow House Removals Essex House Removals East London House Removals North London House Removals Ilford House Removals Enfield House Removals Hornchurch, House Removals Woolwich, House Removals Watford, House Removals Walthamstow, House Removals Waltham Abbey, House Removals St Albans, House Removals Orpington, House Removals Lewisham, House Removals Hertford, House Removals Epping, House Removals Dartford, House Removals Bromley. We are very keen on making sure that our customers get the best and we are very clear on that as our number one priority. We deal with many customers on a daily basis who are all unique, each with different concerns. We ensure we put each customer’s needs into consideration and we therefore have to discuss their schedule, needs, how they would like us to handle the process, the time required, services they may require and the price. We create a good rapport with our customers right from the start and get to know them and to figure out what kind of services they could need. Our staff here at Relocate Removal Co Ltd strive to give the best services and we ensure that this is achieved by taking them through training in our training academy for skills and ethics. We do this to ensure that our house removal customers get satisfactory results from us and nothing less.